The chord pattern is the same for the verses, the bridge, and the chorus: Am(x2), C(x2), G(x4). 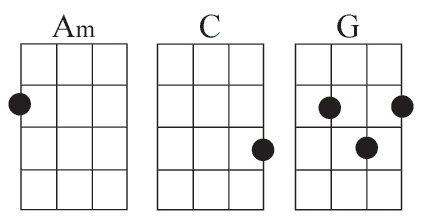 The basic strum pattern is DDUUD. 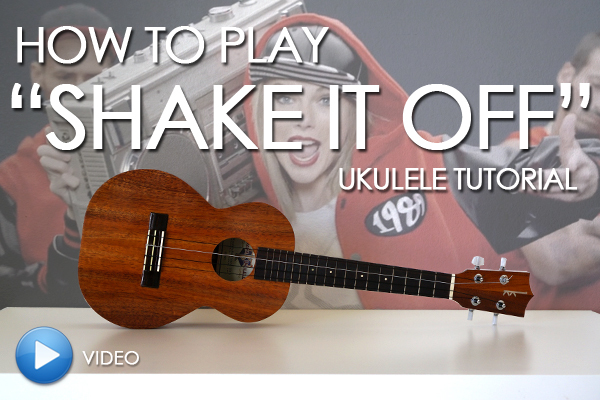 You can also strum while muting the strings to imitate the heavy drum beat in the beginning. Be sure to check out the video to see how it's done!